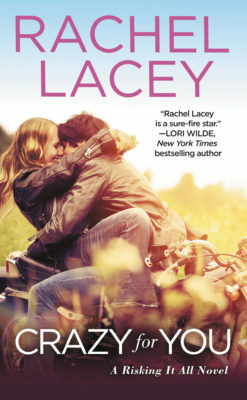 Crazy for You by Rachel Lacey is on the top of our TBR! This contemporary romance sounds swoony with a little bit of drama. Be sure to enter the giveaway!